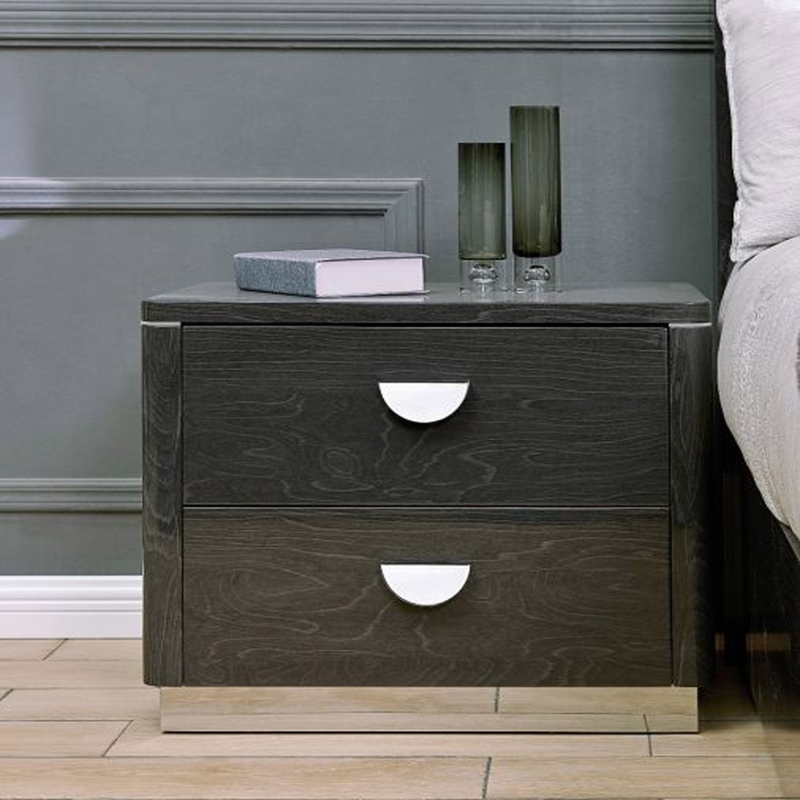 Complete that look you desire with our fantastic award winning furniture , and brighten up your home with this stunning black bedside table. Hand crafted and carefully built to the highest quality , this bedside table is finished with a gorgeous black, marble like design and is definitely sure to amaze. Working astonishingly on its own or co-ordinated alongside our exceptional other furniture from the Emilia Range.